With Star Access you can acquire new customers more easily because you can supply them with better information. Star Access facilitates man-to-machine communication with supply chain portal technology that makes your customers and other interest groups more self-sufficient. Internet portals increase the timeliness and accuracy of information and significantly reduce the work that needs to be done by your back office. We no longer have to log into all kinds of different accounts. Star Access’s Single Sign On seamlessly connects different applications to each other and helps us work more efficiently. Star Access displays an interactive report with real-time data from a range of sources. 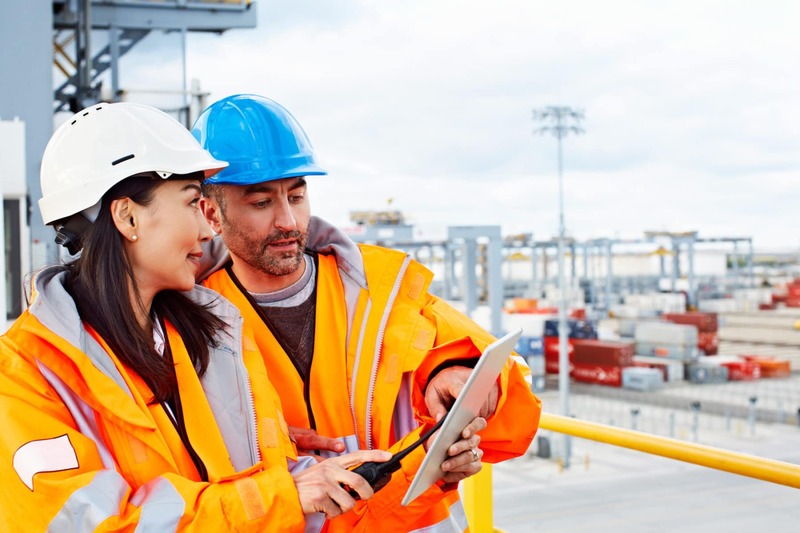 By sharing live information and by making processes transparent and predictable, we can create supply chain visibility. By using a logistic web portal of Star Access it becomes easier to share real-time and accurate information with your customers and interest groups. By making use of Star Access employees will start to work more efficiently. This will result in better margins and a decrease of costs. 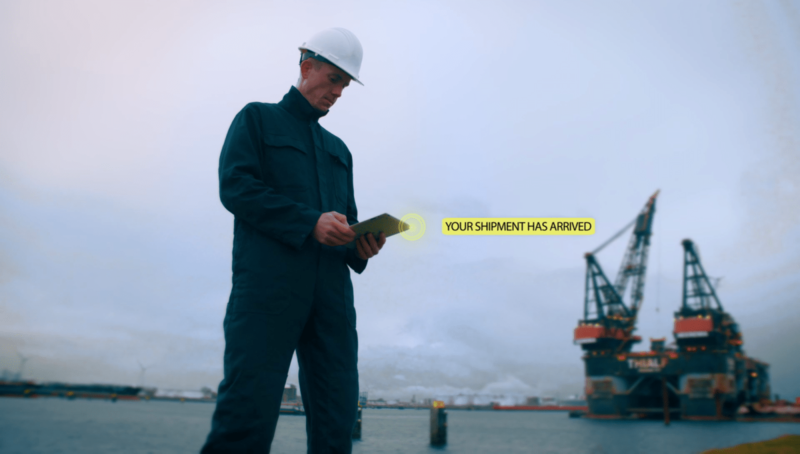 Proactive alerts ensure that you and your customers stay up to date of changes in the supply chain so that you can anticipate quickly and solve problems even before they occur. How does Star Access work? Star Access is the framework for web portal applications based on the latest Oracle technology. It has all the standard functions, including big data smart search, adjustable toolbars, personalisation functions, favourites and workflow navigation, authorisation, authentication, Maps integration, document management, an integrated user management module and an integrated Notification Manager for sending proactive alerts. The Single Sign on module is supported by multiple authentication methods, including LDAP, Database, APEX, Oracle EBS and Custom. Can the logistical web portal application be adapted to a company’s house style? Yes, Star Access is supplied with two state-of-the-art skins to give it a professional look for the outside world. In addition, by defining themes it is possible to choose a different colour composition for each user based on the company or role. You can also choose from modern responsive front-end templates for different devices.